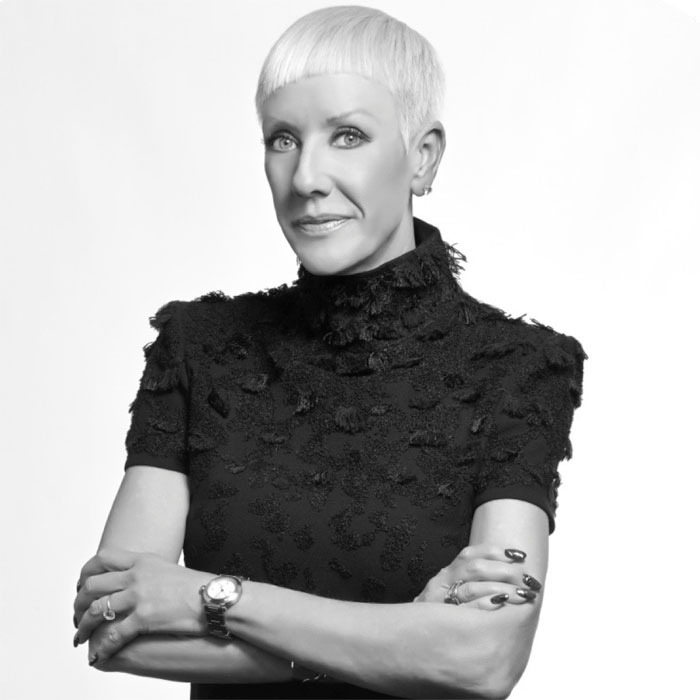 CND cofounder and style director Jan Arnold always has her finger on the pulse of current fashion trends. It’s no surprise then that the brand, founded in 1979 by her father, Dr. Stuart Nordstrom, is now one of the most sought-after beauty companies for creating innovative runway nail looks at shows ranging from Libertine and The Blonds to Ryan Lo and Gareth Pugh. Arnold has made it her mission to ensure CND’s commitment to professional nail artists and the clients they serve. Here, Arnold reveals what gets her creative juices flowing.